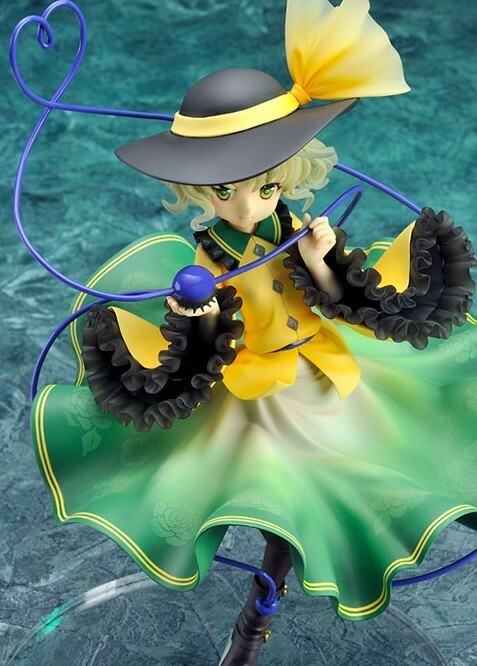 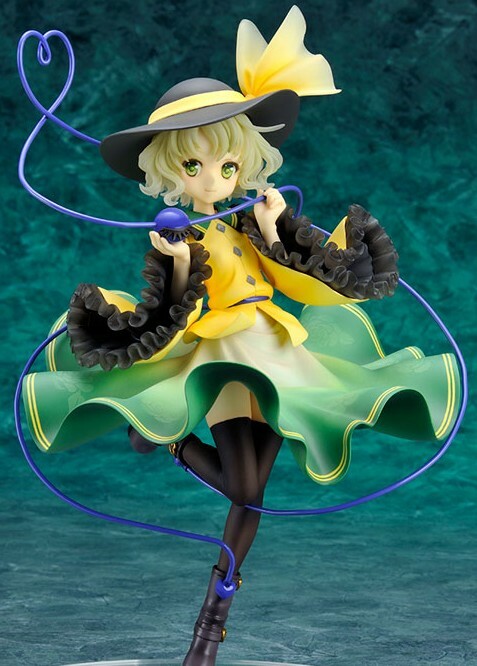 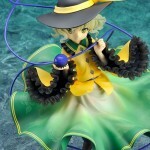 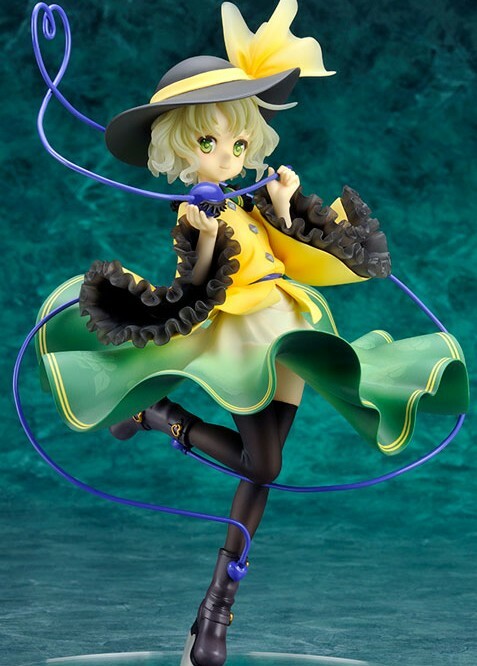 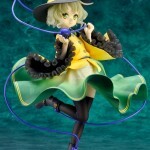 From Touhou Project, here comes a cute version of Koishi Komeiji, one of the characters. 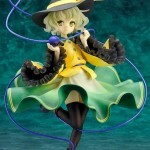 Producted by Ques Q, this cute blond hair girl is really well done, thanks to Shima. 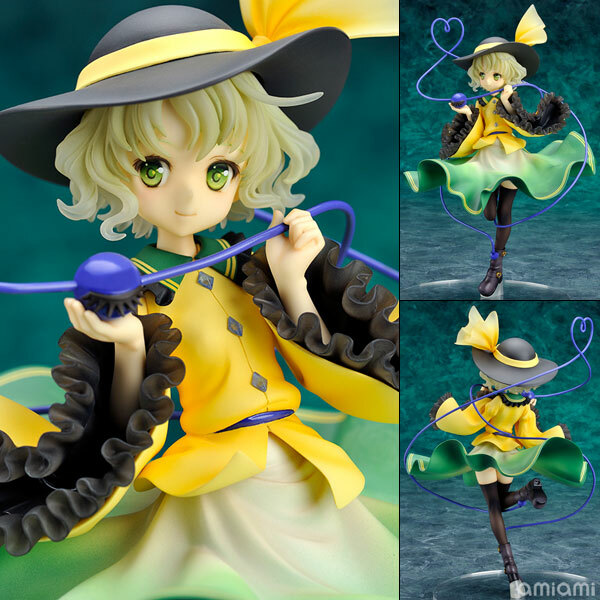 Based on the original illustration (made by Kimitoshiin), she will be available in june 2015.